This is a beautiful combination climbing the highest peak in western Europe, the most striking peak of the alps and one of the most mysterious and dramatic mountains anywhere. 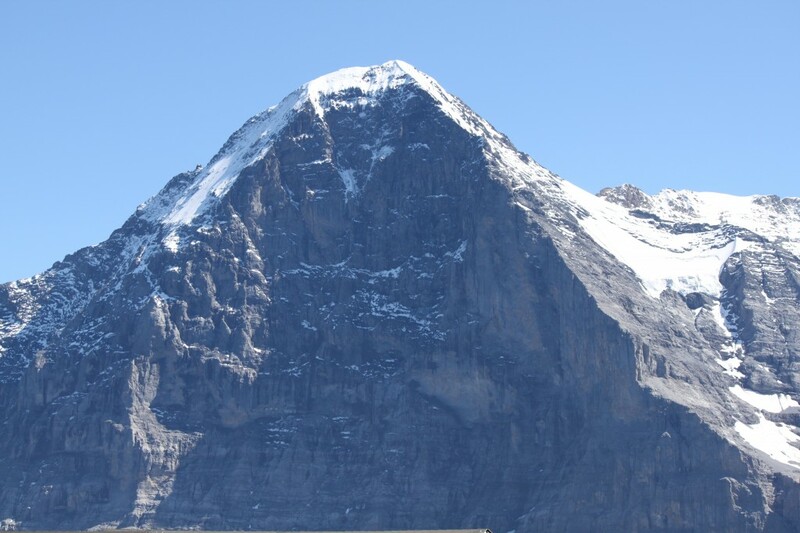 The rides between each climb take you through beautiful countrysides on some of the most incredible engineering feats (the Jungfraujoch train) in the mountains. After a few days of acclimatization we will ascend/traverse Mt. Blanc. After this great climb we will be in good shape to climb the Matterhorn “Hornli Ridge”, and traverse the Eiger via the Mittellegi Ridge. The best time is between July 15 and September 15. Participants must be in top physical condition with previous experience in mountaineering. There will be many long days on snow, rock and ice.